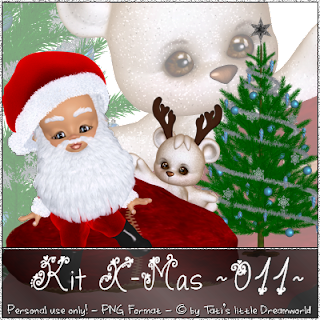 Kit X-Mas - Personal use only! 1 Bayern Pärchen - Personal use only! 1 V4 Poser X-Mas - Personal use only!